15+ Novelty Fonts – TTF, Photoshop Format Download! Remember the time when all of web and print media had the entire content in plain serif or sans serif? The most you could get was the cursive version of the same fonts. Well, over the years, with the growth of online community, a lot of typefaces are now available for download which don’t particularly fall in the categories of script or cursive, serif or sans serif type. 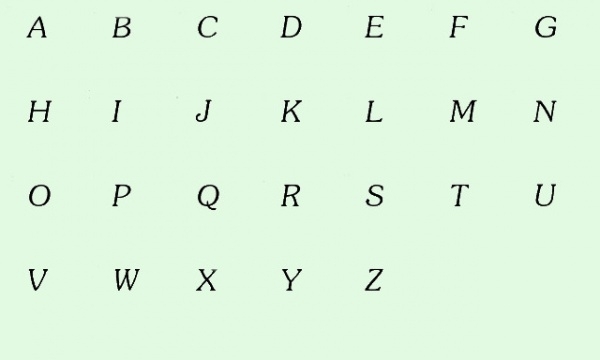 And these typefaces are referred to as Novelty Classic Fonts. To create a sense of branding and give a theme to their designs, a lot of designers are incorporating the custom made novelty fonts, thus adding more value to their content. 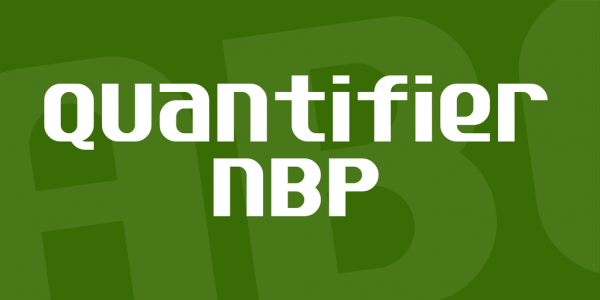 And if you too are trying to find an appropriate novelty font which works best for your theme, then check out our compiled list of some of the best we came across. 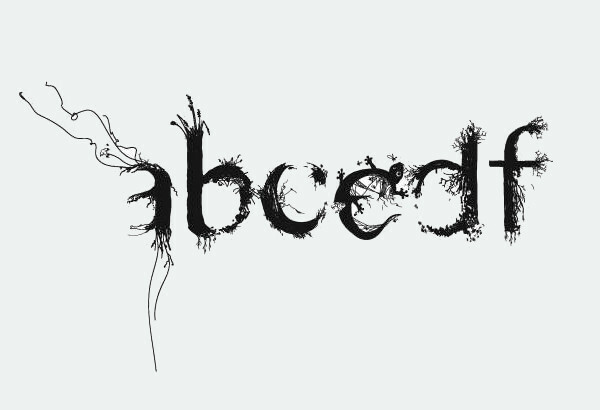 Designed by Jeanne-Louise Lamont, this spooky looking font with freaky outgrowths from every edge can be used in designs around the theme of nature, wildlife or maybe even horror. Though this project was started two years ago, the designer lost the content on account of a crashed system. If you are looking for a bold and impactful typeface to rock your opening headlines or posters, then look no further than this font designed by the user LatinoType. 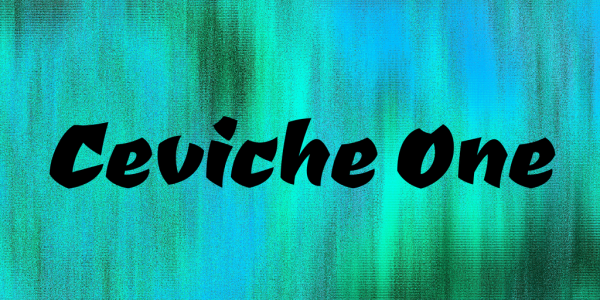 The Ceviche One Font has been inspired by the lettering in the 60s, giving enigmatic curves to every character. 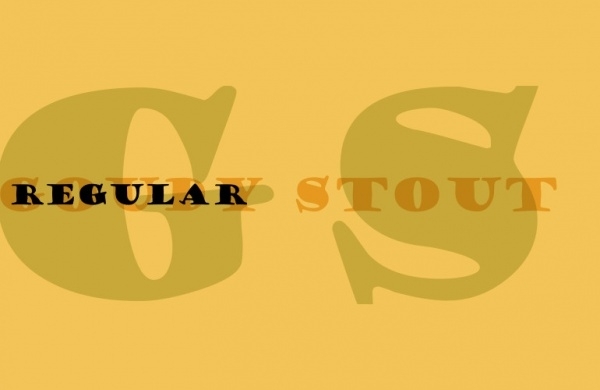 One of the few novelty typefaces of Frederic W. Goudy, the decorative style of Goudy Stout was created to provide advertisers some sort of bizarreness to their designs. 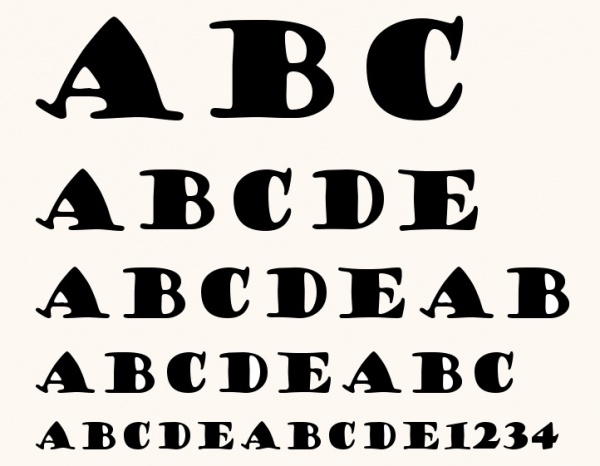 With a frivolous design, this typeface is perfect for someone who loves both class and style. 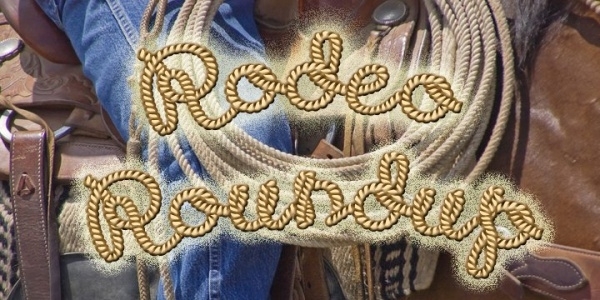 This hand drawn novelty font gives a casual 3D look to the outlined script. 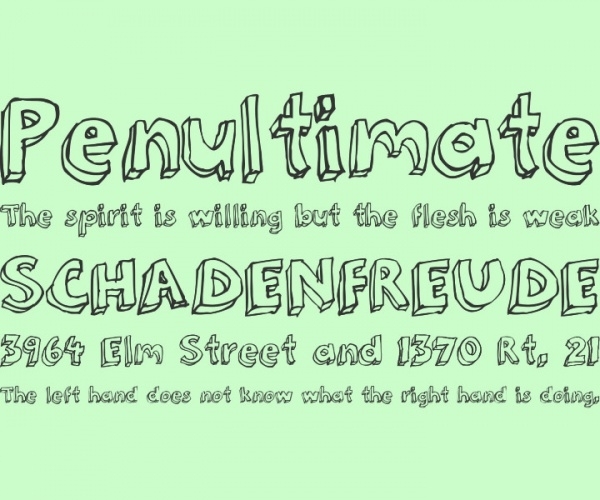 With a touch of humor, almost childlike, this font can be used for party and birthday invitations. And not just that, it also supports other languages apart from English. 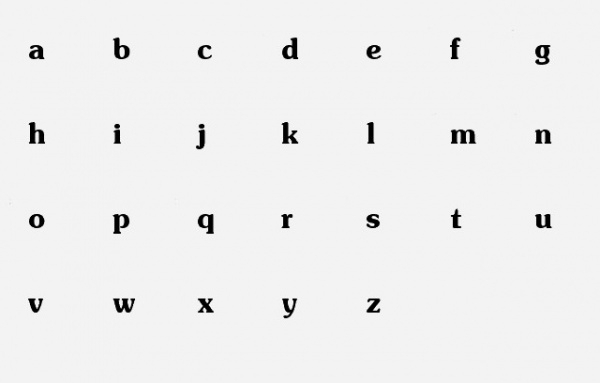 This bold and dynamic typeface has a lot of curves. While most of the characters have joins, this typeface will definitely give a refreshing touch to your print designs. The original design dates back to late 19th century and suits perfects even a decade later. Another typeface from F. W. Goudy, the latest version of this heavy, yet casual font includes support for desktop, web, app and even epub. Apart from that, it also includes other western languages, characters and symbols. 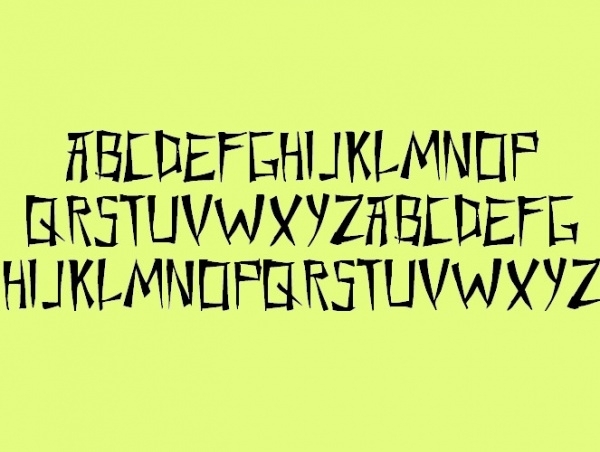 This font is for the simple, casual and pleasing to the eye design. If you look closely, there is nothing fancy about it, yet it is capable to generating the emotion you are hoping for. This novelty design is all about stars, sparkle and poppers. The characters look as soft brush writing, with a star placed at almost every corner of it. Check it out for your magician night party invitations. 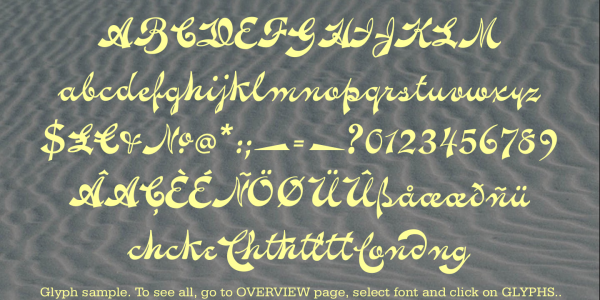 This typeface is an addition to the previous Blowfish design. The name suits it perfectly, as the design looks like a blowfish with balloon filled characters, kind of giving it a bubble gum look. 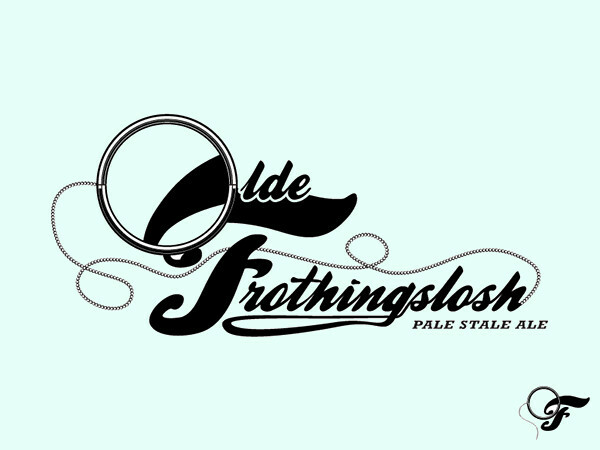 This typeface emerged out of a competition which a brewing company held. The sleek curves joining the characters give a very elegant look along with the trailing loops of the ending characters. Some of the best designs that come out every day include the use of a novelty font and the use of novelty fonts will continue to grow in the coming years. When used properly, i.e. sticking to a single novelty font per design, and adding the right amount of spacing, you can create the perfect design to grab and hold the attention of your targeted eyes.